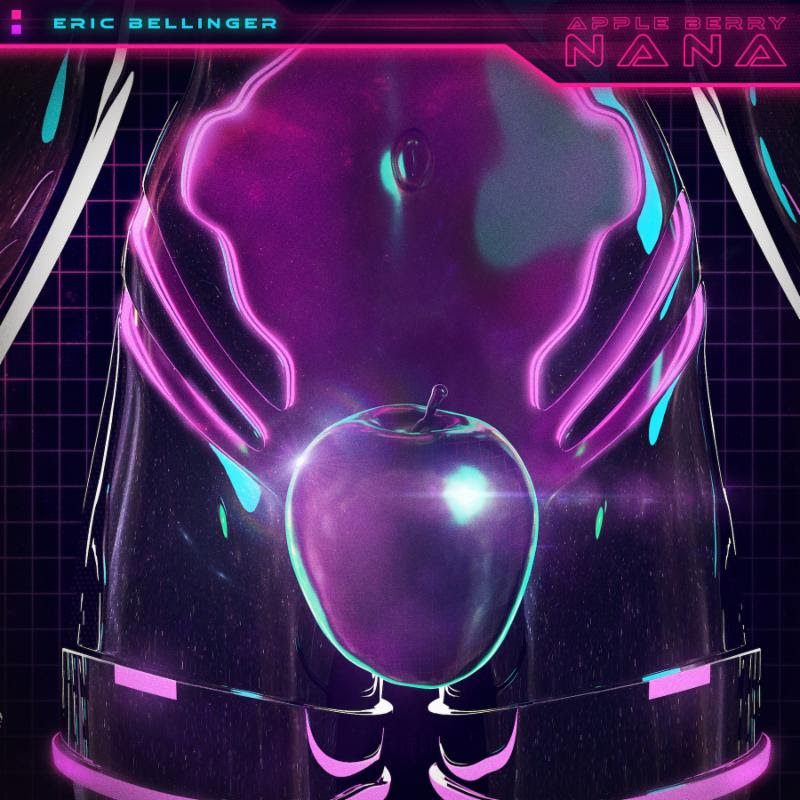 Eric Bellinger knows just what passion tastes like and he describes his experience satisfying his queen to you in new track “Apple Berry Nana.” Bellinger has always given R&B some of the most innovative lyrics. In this song, he is focused on a body part that many artists have celebrated but few have truly done justice. This is not the song to play around just anyone because the sexiness is at dangerous levels! Get into the first single from Eric Bellinger’s new album The Rebirth II. “Apple Berry Nana” is building the buzz for listeners to enjoy a multi-sensory experience. The R&B King knows that women don’t just want you to beat it up. They want that gentle attention too, and Bellinger is making it known that he enjoys every second of giving it to his main thang. With his acrobatic vocals, the sound is inspired by his recounts of every second and every flavor. He has teamed up with Fortune & Xeryus on the track. “Apple Berry Nana” is both hard-hitting and smooth as silk to get you in the MOOD. Take a listen and remember The Rebirth II is on the way 2/22!